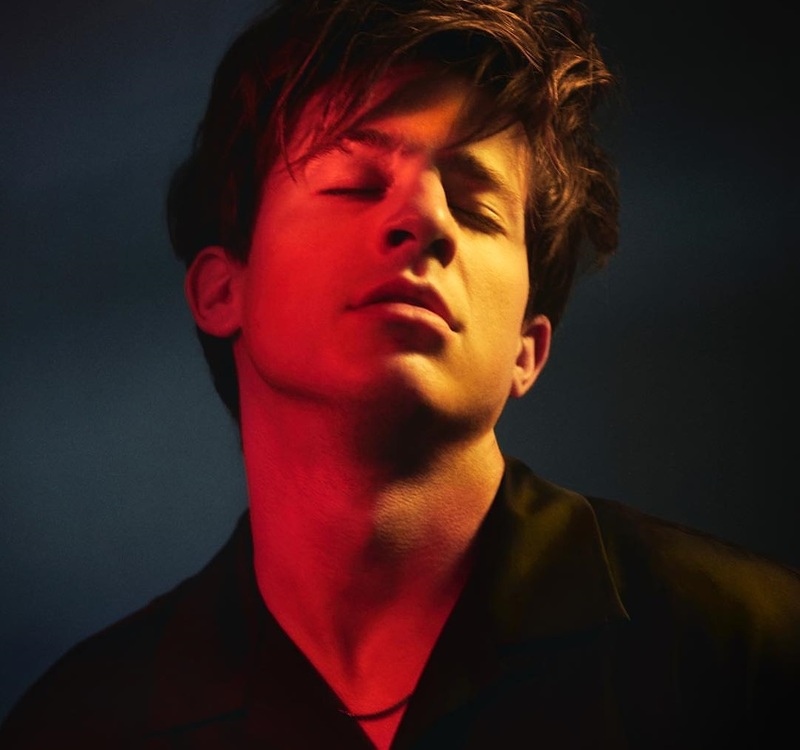 American singer, songwriter, and record producer Charlie Puth has unleashed his sophomore studio collection online. “Voicenotes” – featuring singles “Attention,” “How Long?,” “If You Leave Me Now,” “Change” and “Done for Me” – is now available via iTunes, Apple Music, Amazon, Google Play, Tidal and all other digital streaming platforms. Other musicians backing Puth on the follow-up to 2016’s “Nine Track Mind” are Frank-E, Ross Golan, Johan Carlsson, Savan Kotecha, JRY, Rami Yacoub, Carl Falk, Jason Evigan, Sean Douglas, Ben Johnson, Fraser Chruchill, Rickard Goransson, James Alan, and Tobias Jesso Jr.
Tori Kelly has premiered the music video for her new single online. The singer/songwriter posted the visual clip for “Should’ve Been Us” to her Vevo channel on Monday (June 22, 2015). 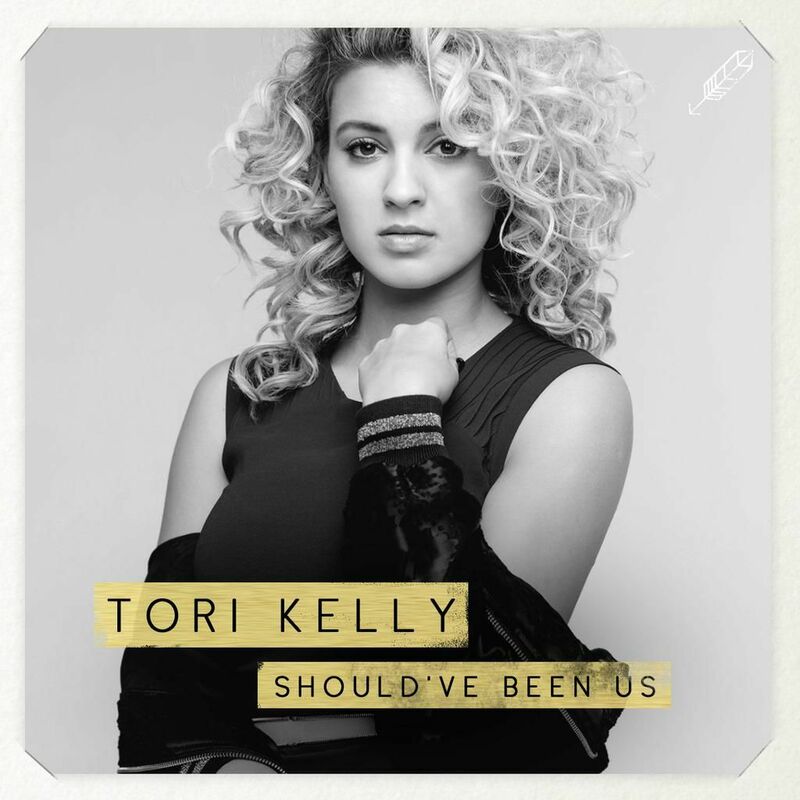 “Should’ve Been Us” – now available for download via iTunes – was written by Tori Kelly along with Laleh Pourkarim, Ludvig Söderberg, Jakob Jerlström, Oscar Holter, Alexander Kronlund, and James Alan. The track follows previous single “Nobody Love,” which peaked to number sixteen on the US Billboard Mainstream Top 40 Chart. Kelly’s debut album “Unbreakable Smile” will hit stores and digital outlets on June 23 through Universal Music Group / Capitol Records. The highly-anticipated project is executive-produced by Scooter Braun, whose also overseeing the next releases by Carly Rae Jepsen [Interscope Records], Ariana Grande [Republic Records] and Madison Beer [Island Records]. “Unbreakable Smile” boasts further collaborations with Max Martin (Britney Spears, Katy Perry), Toby Gad (Beyonce, Leona Lewis), Ed Sheeran (Jessie Ware, Hilary Duff) and Ilya Salmanzadeh (Taylor Swift, Ellie Goulding). Watch the music video for “Should’ve Been Us” below. Tori Kelly has unveiled the lyric video for her new single online. The singer and songwriter posted the lyrical clip for “Should’ve Been Us” to her Vevo channel on Monday (May 25, 2015). “Should’ve Been Us” – now available for download via iTunes – was written by Kelly along with Ludvig Söderberg, Jakob Jerlström, Oscar Holter, Laleh Pourkarim, Alexander Kronlund, and James Alan. Kelly’s upcoming debut album “Unbreakable Smile” – featuring previous single “Nobody Love” – will hit stores on June 23 via Capitol Records. The keenly-awaited project boasts further songwriting contributions from Claude Kelly (Tamia, Olly Murs), Jenna Andrews (Jessie J, Pixie Lott), Savan Kotecha (Usher, Leona Lewis) and Ed Sheeran (Rixton, One Direction). On the production front, “Unbreakable Smile” includes alliances with Max Martin (Pink, Britney Spears), Chuck Harmony (Rihanna, Janet Jackson), Ilya KnocDown (Taylor Swift, Ellie Goulding) and Malay (Alicia Keys, John Legend). Watch the lyric video for “Should’ve Been Us” below. Tori Kelly has announced the details for her new single. As mentioned in earlier posts, “Unbreakable Smile” – featuring hit single “Nobody Love” – will hit stores on June 23 via Capitol Records. Album producers are Max Martin (Kelis, Avril Lavigne), Toby Gad (Beyonce, Alicia Keys), Ilya KnocDown (Prince Royce, Ellie Goulding), Chuck Harmony (Tamia, Janet Jackson) and Malay (Frank Ocean, John Legend). On the songwriting front, Kelly has teamed up with Claude Kelly (Brandy, Jordin Sparks), Jenna Andrews (Pixie Lott, Jessie J), Ed Sheeran (Rudimental, Jessie Ware) and Savan Kotecha (Usher, Christina Aguilera). Listen to the audio clip for “Should’ve Been Us” below.